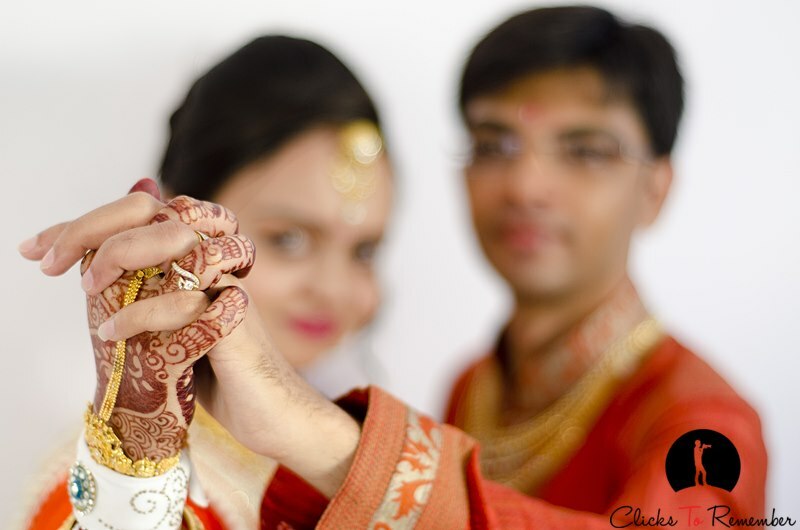 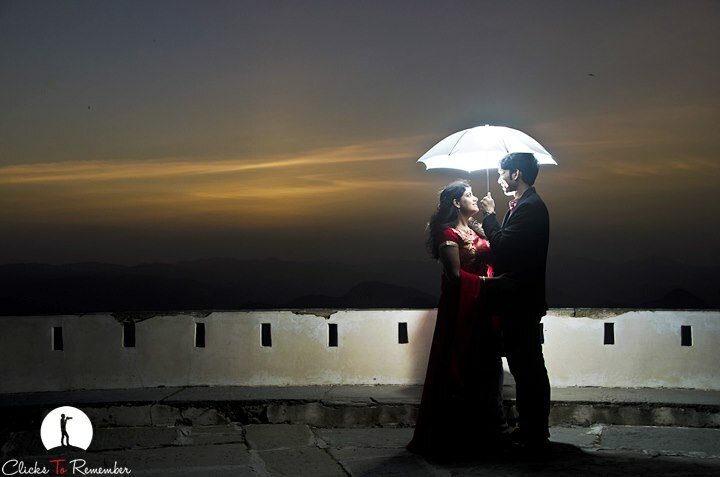 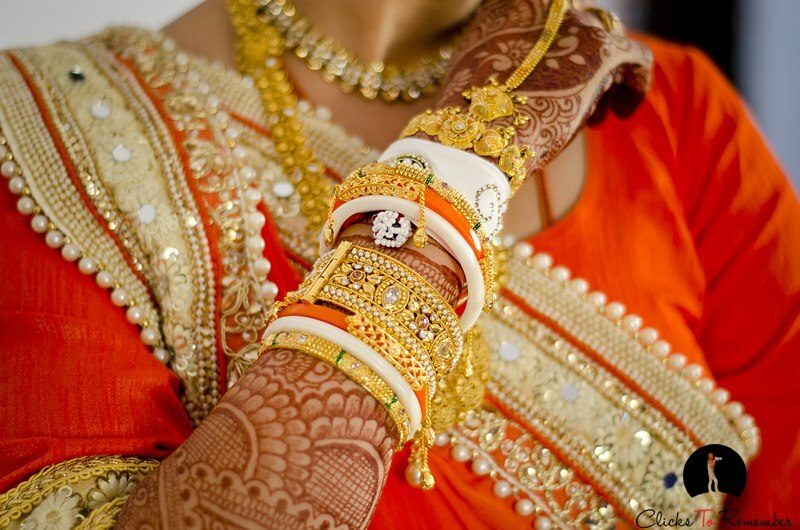 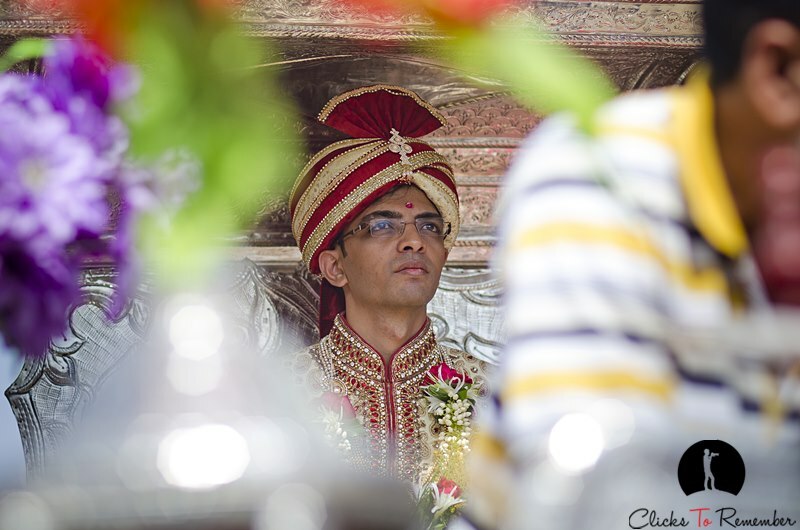 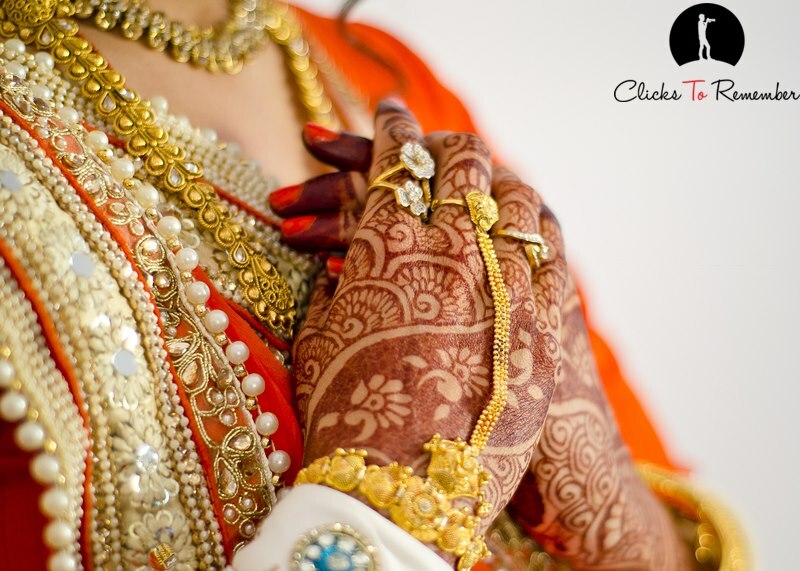 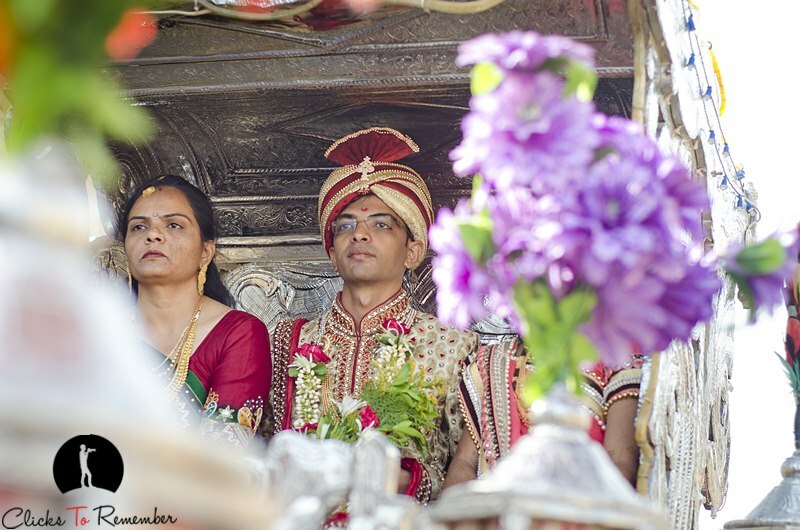 I am sharing some of the selected photographs from a wedding photoshoot in Gujarat. 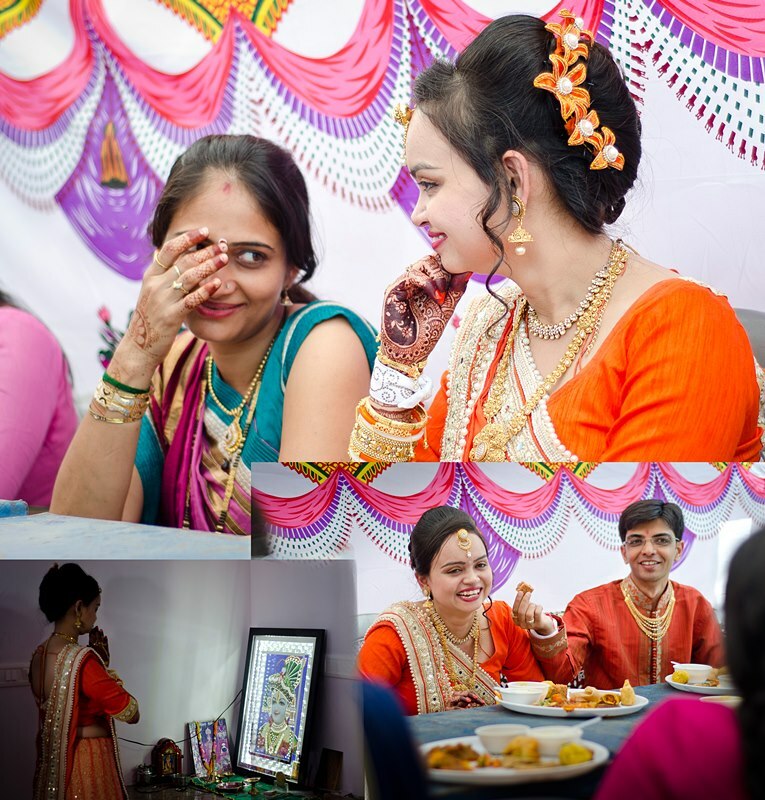 Because of the large number of photos, I am splitting the shoot photos in two series. 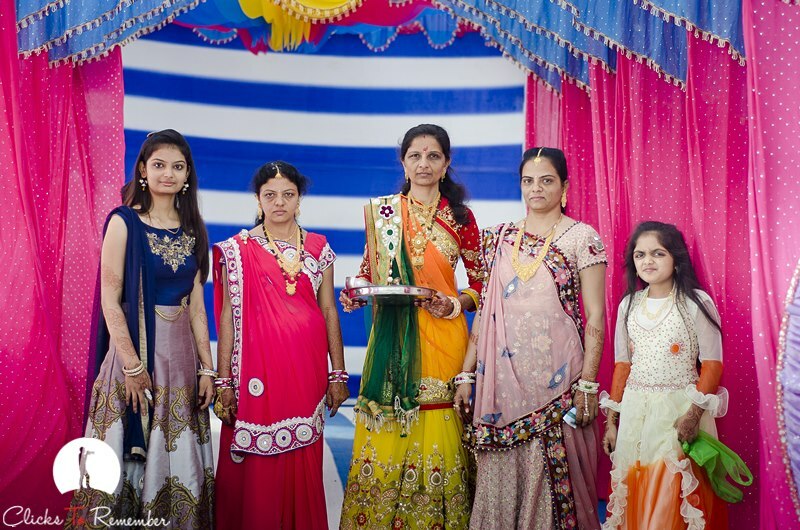 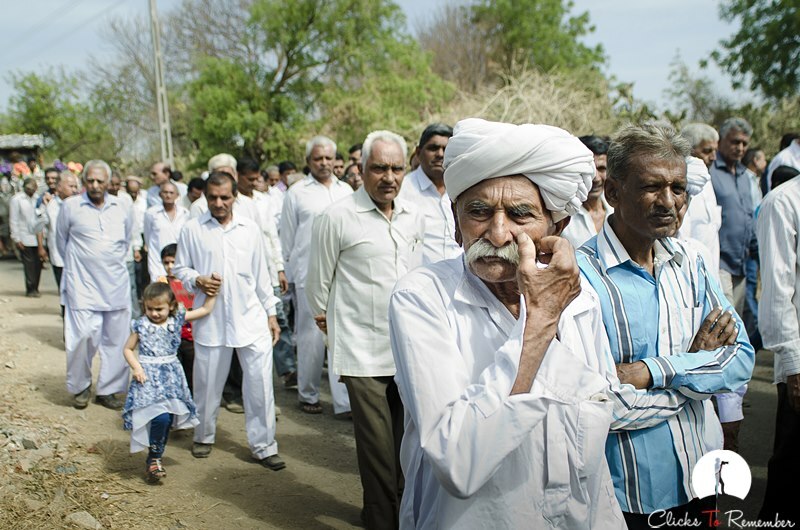 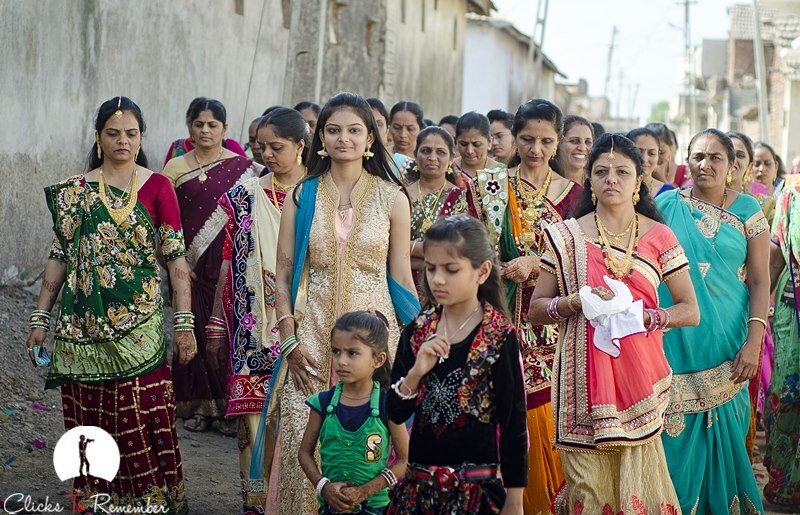 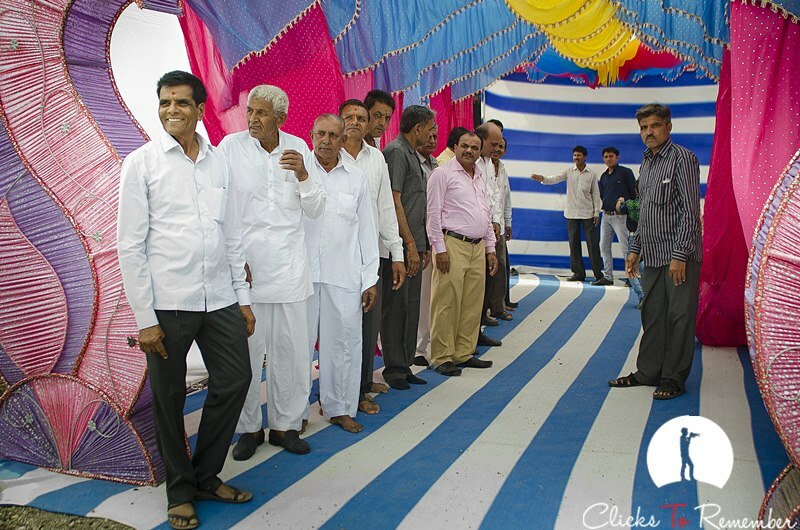 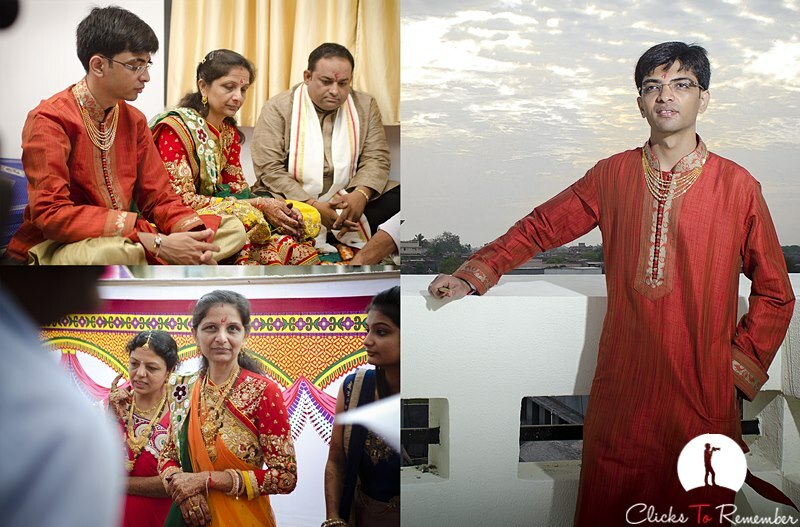 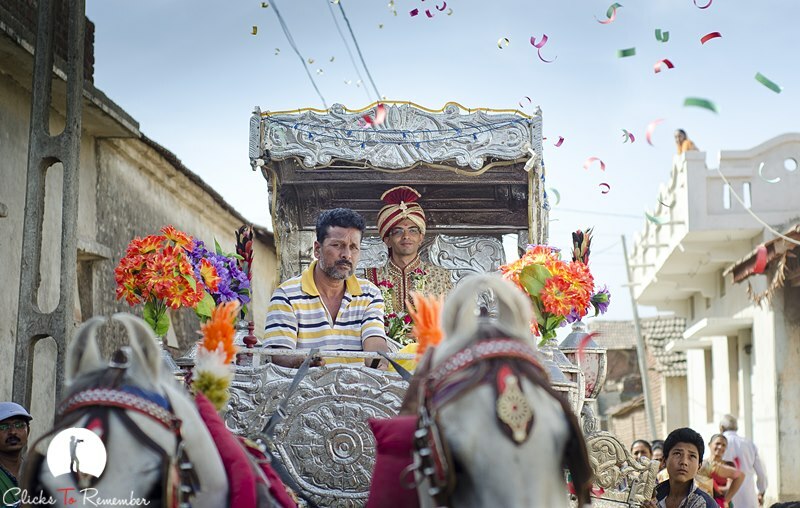 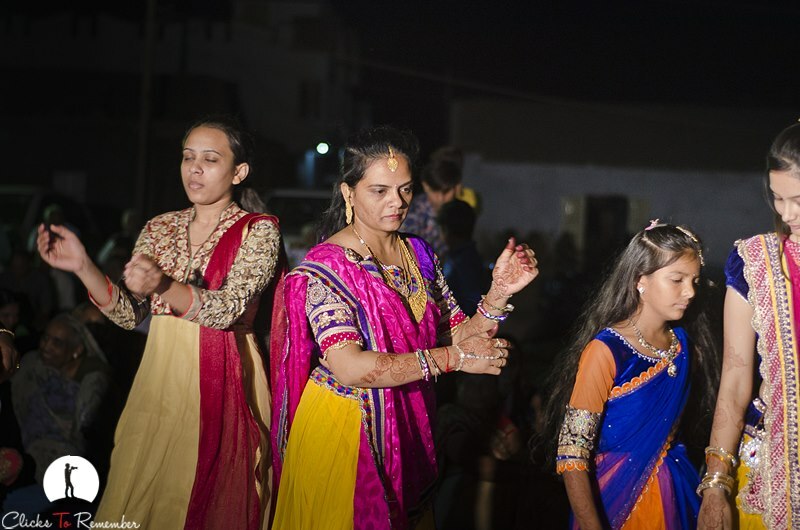 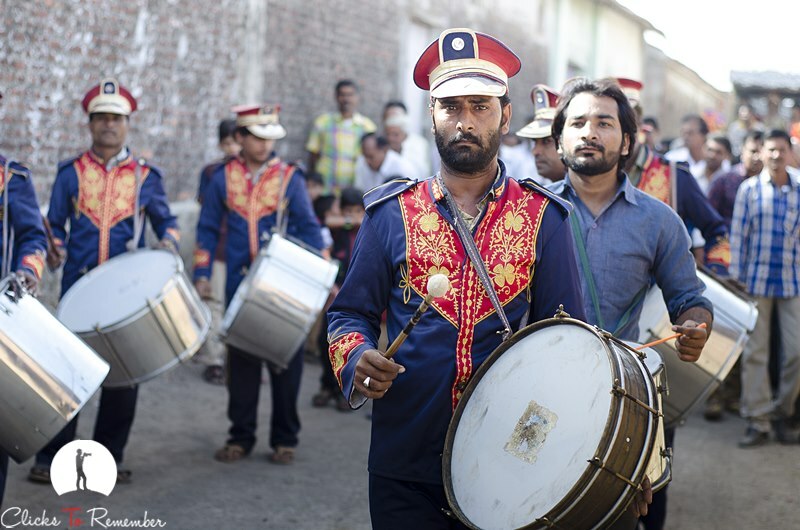 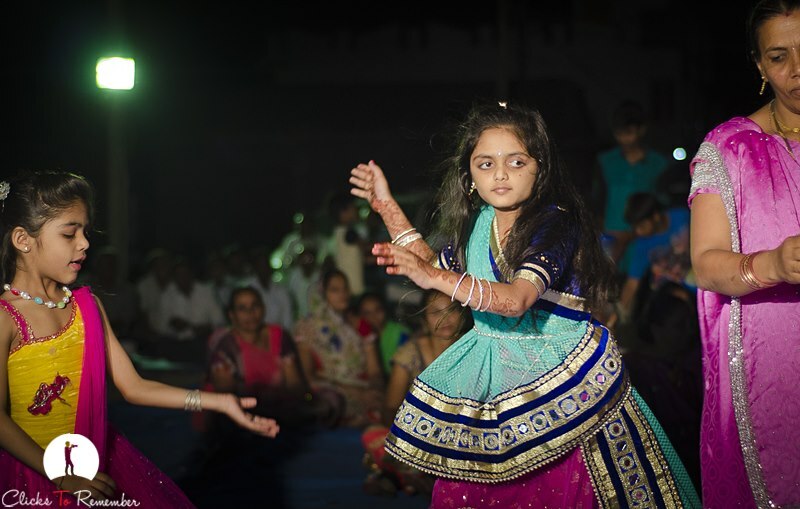 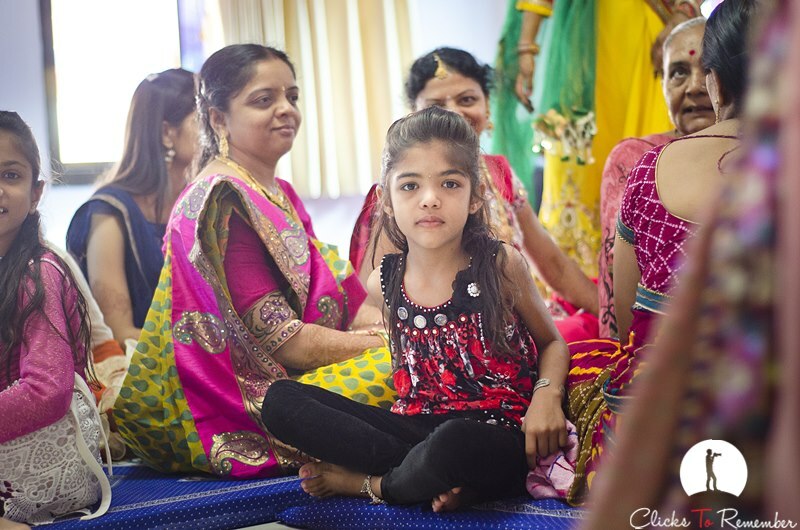 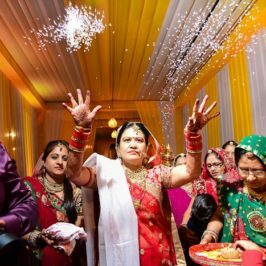 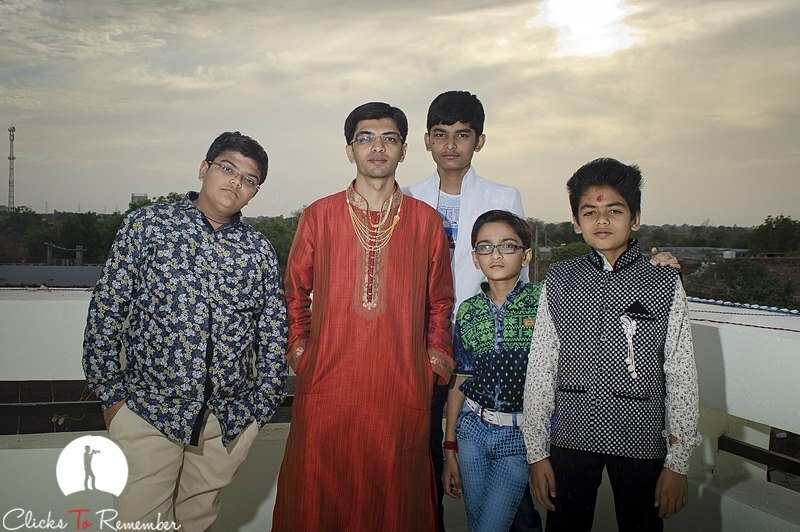 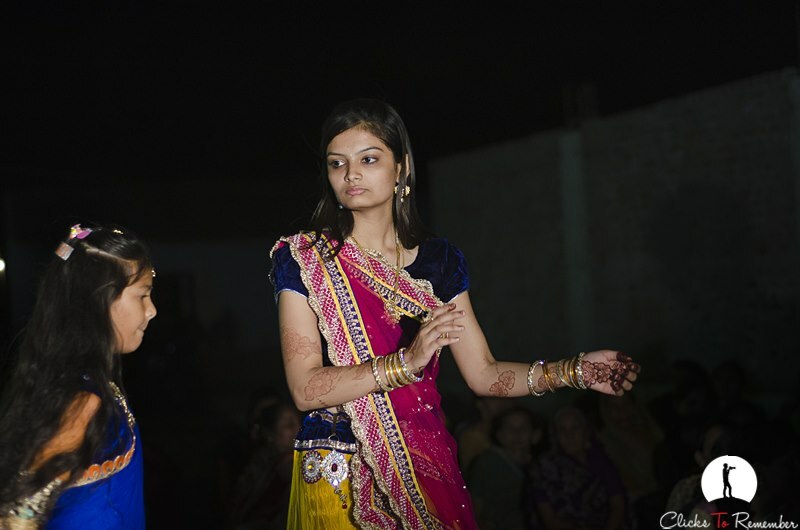 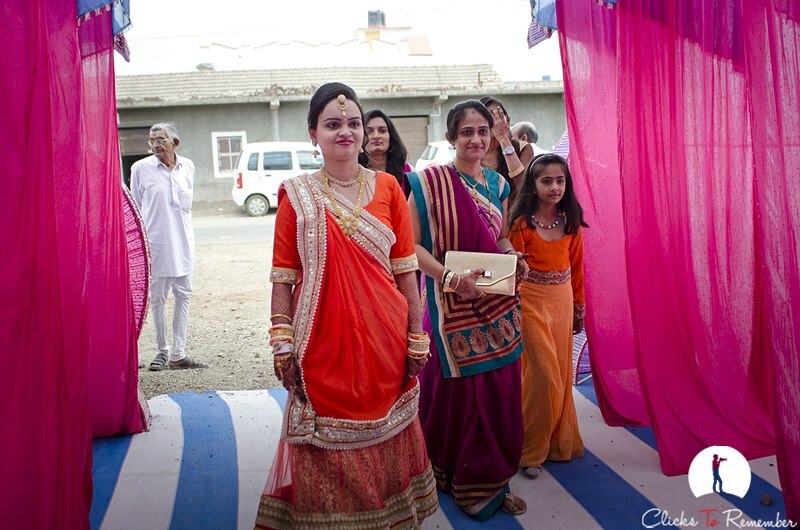 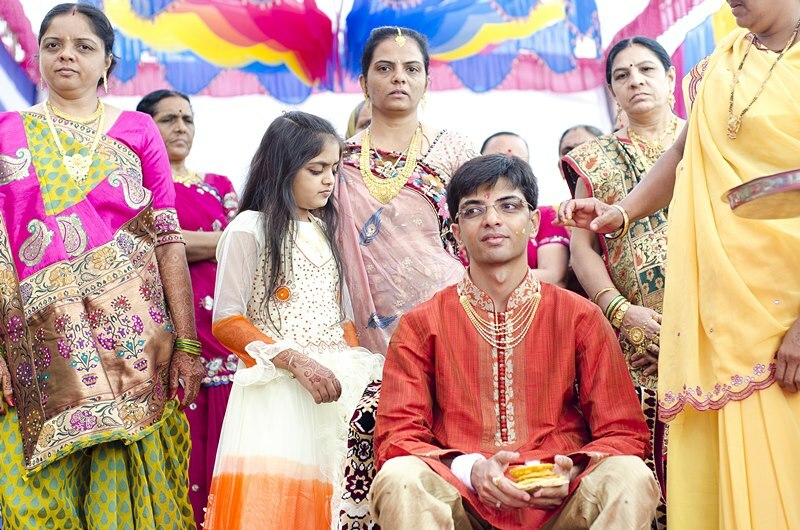 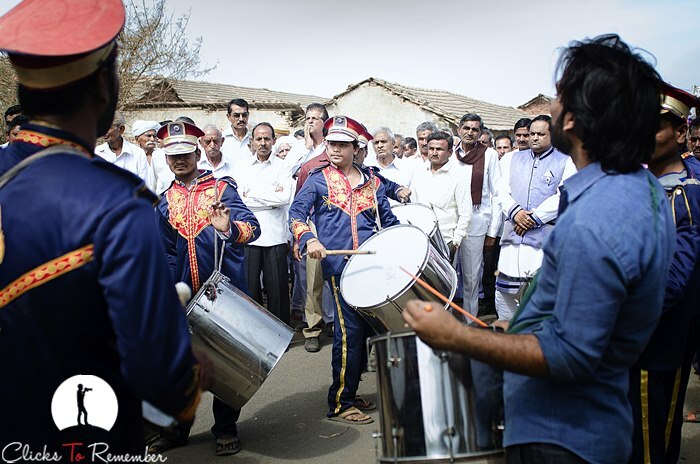 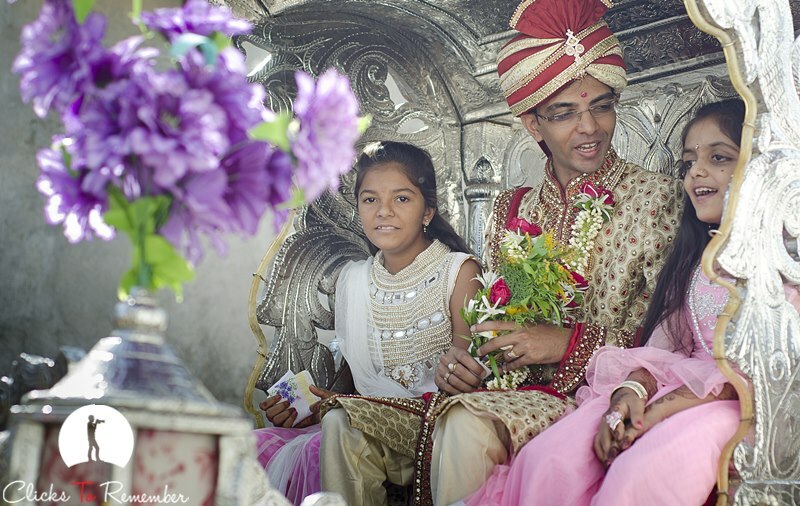 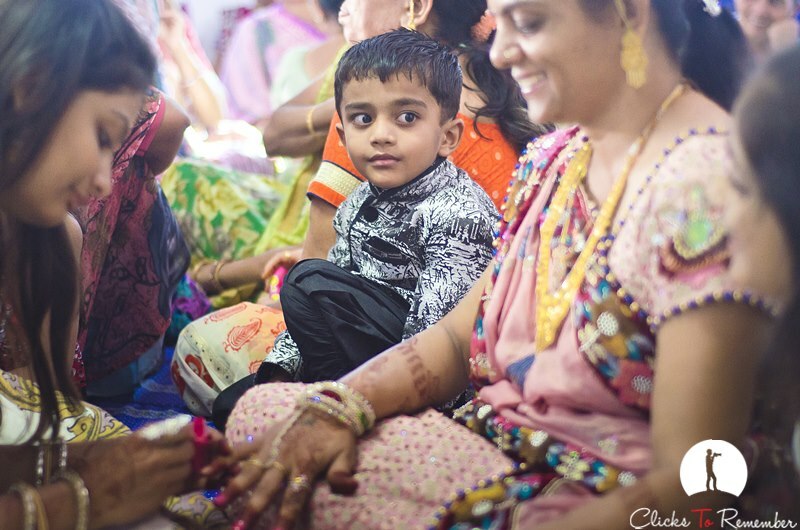 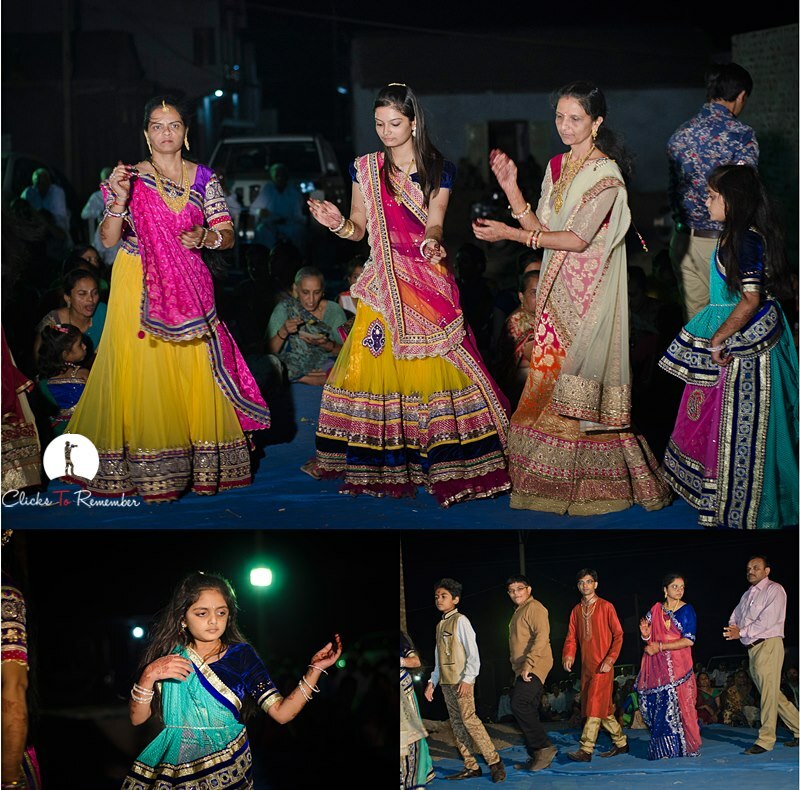 Some of the candid and traditional photographs from a recent Gujarati wedding held near Rajkot. 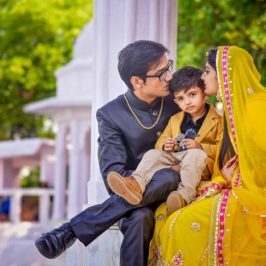 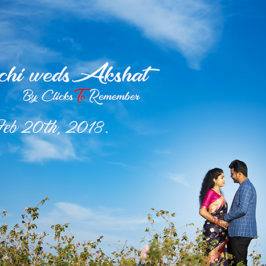 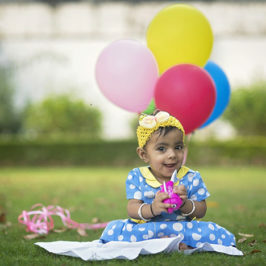 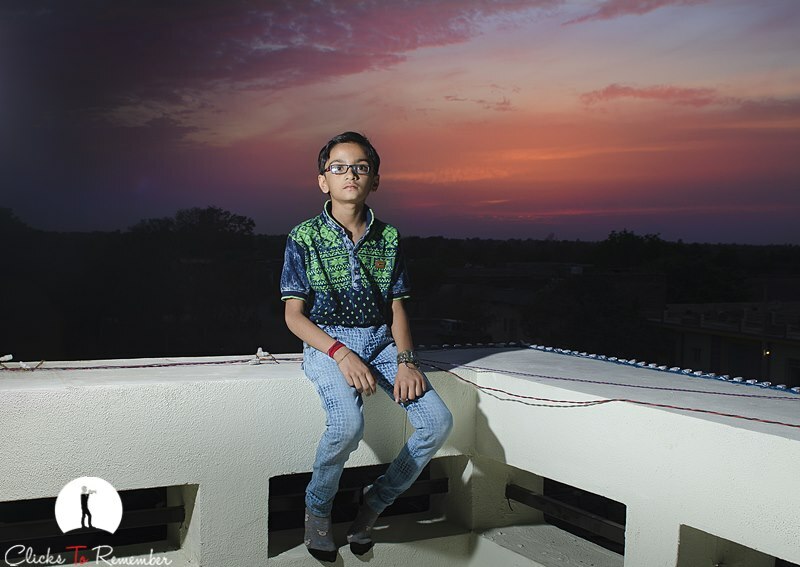 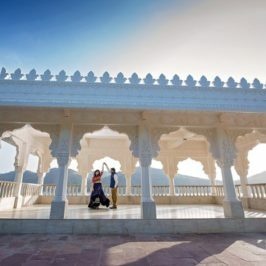 Anshul,very nice work.You are not only clicking memories but also spreading flavors of Indian culture all over the World.I am always fan of your clicks.